We got Jax (solid black GSD) from PSD in mid January. He is very smart, loves walks to our pond and horse pasture. Any and all questions we sent to Cindi or Jamie via test message were answered In a timely manner with a clear and professional response. 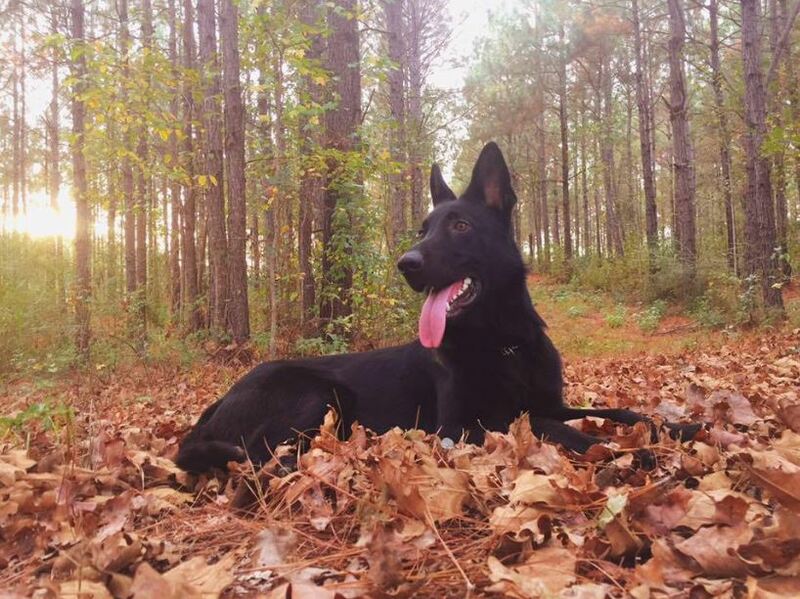 I would definitely add another GSD to our family from them in a heartbeat. I give them a A+++++! Thank you Jamie and Cindi Gascon! !